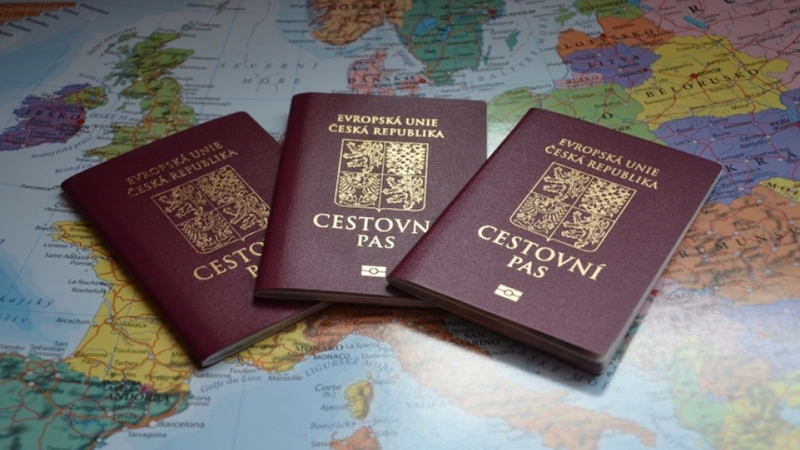 We would like to let you know that Czech Republic passport holders are required Vietnam visas to enter Vietnam. 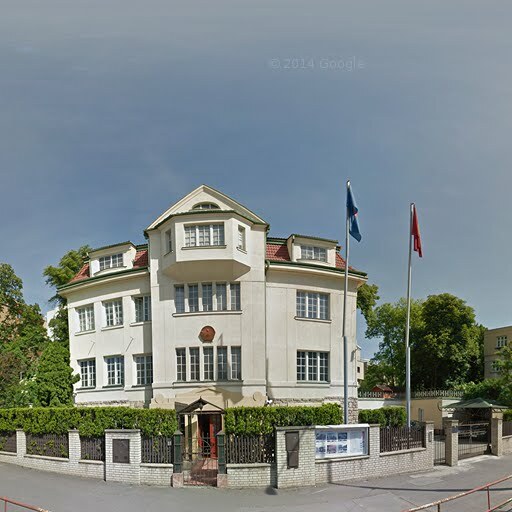 How to get Vietnam visa in Czech Republic? – Applicant to pay the set visa application fees and follow the procedural steps outlined for them during the visa application course. – Two passport photos, which you took within the last six months dating back from your present date. – Visit our website and download the visa application form availed there. Fill in the provided blank spaces on the form with valid information about you. – Clear the visa service fees with us online as guided by our instructions. – Wait for the letter of approval from us by email in about 48 working hours. – Download the letter of approval and print it to hardcopy for presentation as your temporal identification document as you wait for your visa to mature. – Use the printed hardcopy of the letter of approval to identify yourself when boarding a plane to Vietnam. – Once arrived at any of the three Vietnam international airports (Tan Son Nhat, NoiBaior Da Nang), present your letter of approval at the ‘Visa on Arrival’ Office at the Vietnam embassy. – Pay the visa service fees to have your visa stamped in your passport and handed to you immediately. With these three steps, you now have a valid Vietnam visa and you can travel throughout Vietnam during its validity. – The visa applicants should have a valid passport that was acquired more than six months prior to the date of visa application. However, the passport should have a longer validity than the anticipated visa. – Candidates should accurately fill up the visa application form with valid data that matches the information in their passports. – Candidates should only choose online application procedure for air travel.